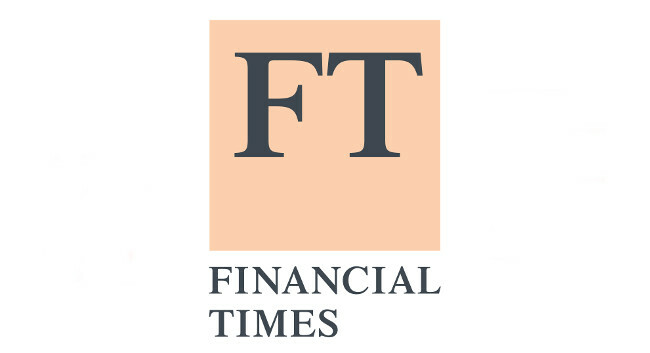 Financial Times has appointed Henry Foy as Moscow Bureau Chief. Moving from his role as Financial Times Moscow Correspondent, Henry can be followed on Twitter @HenryJFoy. Previous Moscow Bureau Chief Kathrin Hille has moved to the role of Greater China Correspondent for the Financial Times.